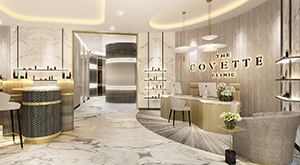 Incepted in 1997, Body Contour Premier has become one of the most recognized names in Singapore, providing a plethora of holistic slimming and wellness treatments to thousands of satisfied customers each year. 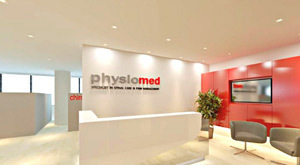 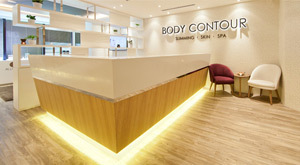 Understanding the importance of providing customers with an exceptional experience on every visit, Body Contour Premier is committed to continuously provide quality authentic services to our customers through on-going research and development, staying relevant by introducing the latest products and technologies in slimming and wellness to our loyal customers. 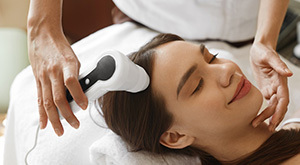 Today, being one of the largest slimming and wellness providers in the country, we offer a comprehensive range of services which include slimming therapies, facial treatments, therapeutic massages and revitalizing spa sessions. 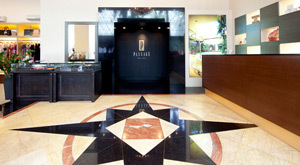 Providing head to toe wellness programmes, all of our treatments are carried out by experienced and dedicated therapists in conducive and serene spa settings that will tempt one to return for more.